José Abehrdo Oliver Santoval, contemporain dancer, Havana. Everything is rhythm, connect body and soul, to move and to be moved. An unforgettable learning experience in one of the most picturesque places on the planet. 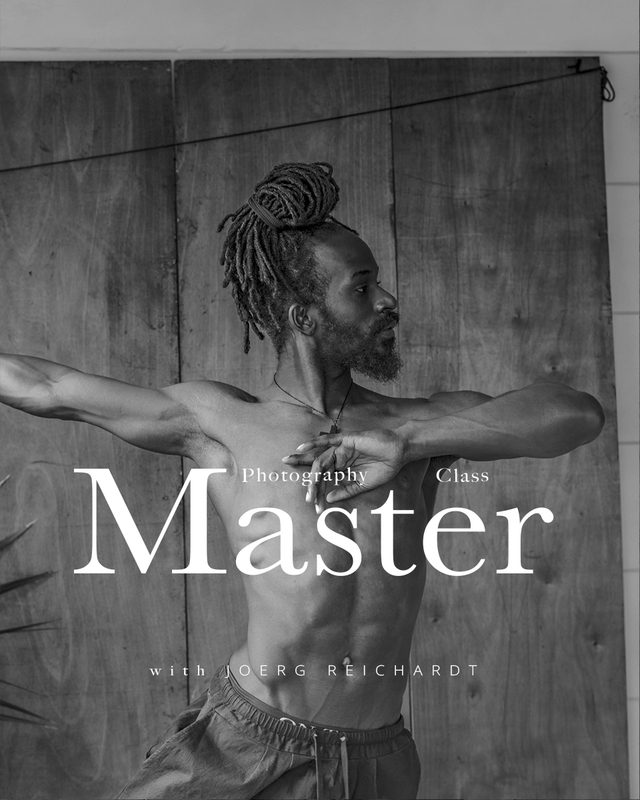 Enrol to the five-day masterclass, in Havana, in 2019 May 07. – 11. For more information go to the masterclass website.